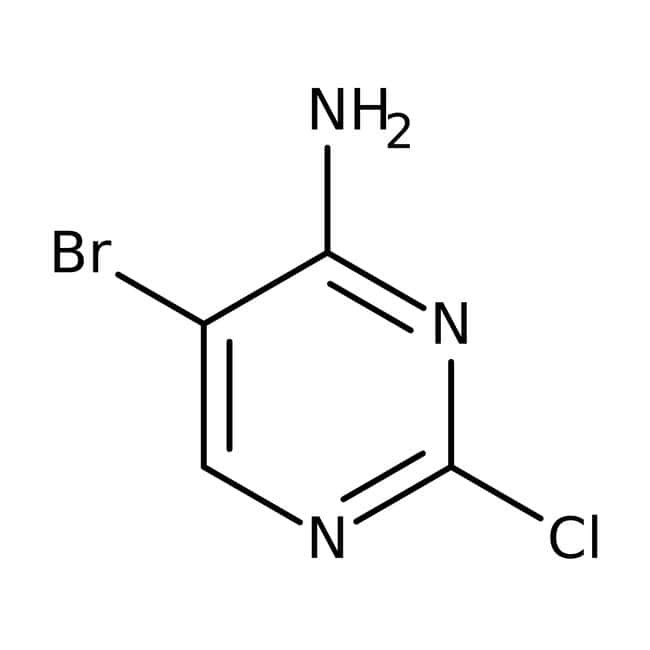 4-Amino-5-bromo-2-chloropyrimidine is an important raw material and intermediate used in organic synthesis, pharmaceuticals and agrochemicals. Storage temperature: 2-4°C. Keep container tightly closed in a dry and well-ventilated place.